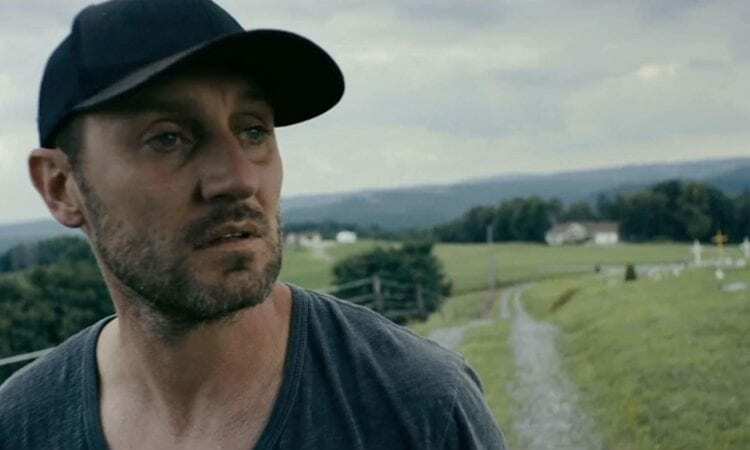 Actor Josh Stewart returns to his West Virginia roots to share a poignant tale about the opioid crisis in his new film Back Fork. 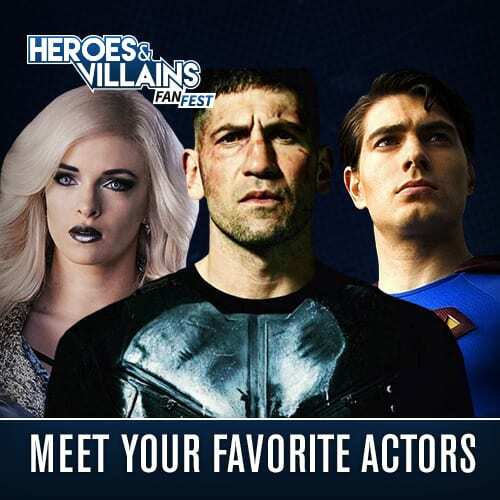 You may know actor Josh Stewart from his recent turn as John Pilgrim in The Punisher or William LaMontagne Jr. on Criminal Minds. Let us not forget his role of Barsad in Christopher Nolan’s The Dark Night Rises. 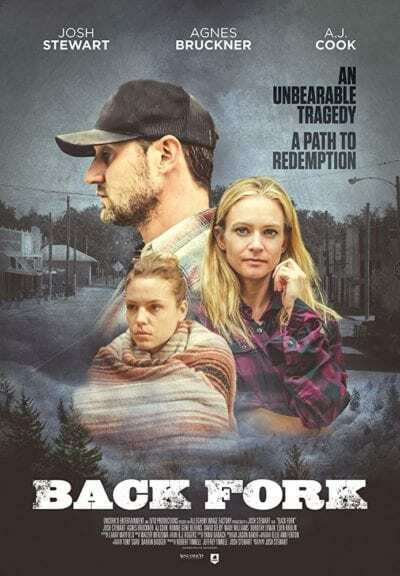 Stewart’s acting resume is indeed prolific and his latest project Back Fork becomes available on multiple platforms on April 9th. In addition to playing the lead role of Waylon in Back Fork, Josh Stewart also wrote and directed the feature about the pain of grief and drug addiction. Central character Waylon and his wife Nida experience a heartbreaking loss. The pair responds to the tragedy more apart than together. Waylon’s grief journey leads to drug addiction alongside his sister Raylene. The movie is set in Stewart’s native West Virginia and was filmed on location there as well. Josh shared details about making the film and maintaining hope for all those affected by prescription drug addiction. 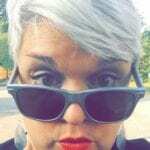 Tracey Phillipps: What was the impetus for writing Back Fork? Can you give us some background on how it came to fruition? 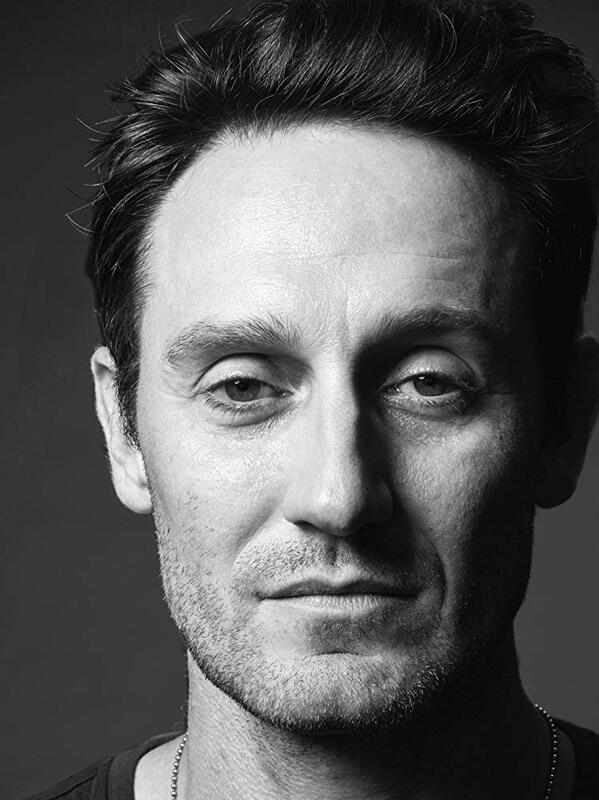 Josh Stewart: Honestly, it’s about three stories all wrapped into one that have been floating around in my head. I grew up in a small mountain town back in West Virginia. It’s about everything that I’m sure you’ve heard about and read about with the prescription drugs. It’s just going through every little mountain town you can find. So, it just seems like the right world to put all of those stories in and sort of put them all together and see what happens. TP: It sounds like it was very important to you have it set in West Virginia. The opioid crisis exists in so many places, but this felt very personal for you, I presume. Josh: Yes, of course. There’s no one back that way that hasn’t been effected in some capacity, whether personally or with a family member, friend, or someone in the community. Nobody is getting through that unscathed. But beyond that, I feel like West Virginia is a place that’s full of storytellers. There are unbelievable spots. There are writers, there is just a plethora of storytellers and it’s a place that I think is overlooked with that. Cinematically speaking, there are just not many movies set there. It’s one of the most beautiful places in the world. But you can’t have the beauty without the opposite of that. One without the other. It’s a great backdrop for any story. TP: Without spoiling anything, how would you describe the takeaway viewers get from the movie? Josh: That’s really tough to say and mostly because after acting for 15 years, I realize the only thing we can control is between “action” and “cut”. Beyond that it is up to the viewer as to what they’re going to see, what they’re going to take, what they’re going to feel, what they’re not going to feel. I hope that I just told a story that is truthful. True to people, true to the characters, true to West Virginia, true to everything that’s happening back that way. That’s the only thing that I can hope for. Like I said, I’ve never been big on talking about process or how I go about it or how I do it because, honestly, I don’t believe that it really matters. People are going to take from it what they’re going to take from it. The good, the bad, the in between. From an acting standpoint I learned to let that go and let people take from it what they’re going to take from it. TP: You have an ability to disappear into the unique appearance of your characters. 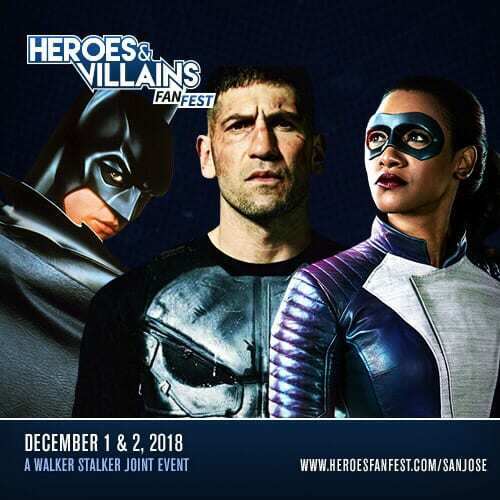 I am thinking specifically of John Pilgrim in The Punisher and Barsad in The Dark Knight Rises. Was there any sort of physical transformation for playing Waylon in Back Fork? Josh: You know, the diet definitely changed. There is sort of a physicality that a lot of the people back there take on. I definitely embraced that so to speak. I stayed away from the gym other than lifting things as these dudes would do and tried to just embody that as opposed to someone who looks like they’ve been in the gym for three or four hours a day. Because that’s not what’s happening. There’s this thing that happens back that way, too, I think, from a physical standpoint. So many of these people are manual laborers. Anytime you can lean on something, anytime you can sit down on something, anytime you can, it’s almost the way of the cowboy. Bodies are broken down, so there is this sort of physical bend that happens to people and that was something that I paid attention to for sure. TP: That’s very interesting. I love that attention to detail. It is not the first time you have juggled the responsibilities of writing, directing, and acting in a film. You did the same for The Hunted. What would you say is the key to managing all these jobs at the same time? Josh: The crazy thing is that I think, I mean for me personally, having written and directed twice and acted in both films, in writing the material I’ve done all the homework that I would do normally from an acting standpoint. It’s completely flushing out the characters and completing flushing out the story so I can figure out how my character fits into that world. So, that essentially is taken care of in the process of writing it. And the direction of it, there’s so many people that are bringing things creatively to it that you have to pay attention to that and keeping everybody within the box. But to me that goes back to your prep time and that’s working with the DP, working with the production designer, working with the other producers, and working with the actors. It’s also working with them and having conversations with them so everybody’s on the same page. That way when we get there we know what’s expected, we know what’s needed out of the scene, we know where the story’s headed. And so then it’s just time to play. From a direction standpoint, it’s more about how photographically speaking we can take the best picture and frame this world. TP: What was your role in the casting? Did you make a lot of those decisions? Josh: Oh yeah, every single one of them. My casting director Laray Mayfield has been around forever in this business. She brought people to the table and presented them to me then it was up to me to decide who it was. She definitely had her opinions about certain people in certain roles, and I completely trusted her and completely was on the same page with her when it came to that sort of thing. But typically at the end of it, it was my decision to make. TP: How long has the story of Back Fork been brewing in your mind? Josh: Bits and pieces of it for four or five years I would say. Like I said, it was a combination of a few different stories. So bits and pieces of it have been around there for a bit. With anything it’s just figuring out the best way, the most effective way to tell them. TP: I noticed you have “Psalm 18:28” noted on your Twitter bio. It refers to God bringing light to the darkness. How hopeful do you feel about some light coming into this dark situation of the opioid crisis? Josh: You know what, as with anything in life I think without hope then what do we have? I don’t care what the situation is, what the scenario is, what the epidemic is. I mean, in the absence of hope what do we have? I have that Psalm tattooed on my arm. I guess it’s just the way I was raised, and to be honest with you, I think it’s the overriding sort of mentality of the majority of the people back that way [in West Virginia]. They’re a very faithful group of people. I’m paraphrasing, but there was this great quote saying – we’re all standing in the gutter at some point, but you have to choose to turn around and look up at the stars – you know what I mean? TP: Right, to be intentional about that. TP: Where can everyone find the movie starting April 9th? 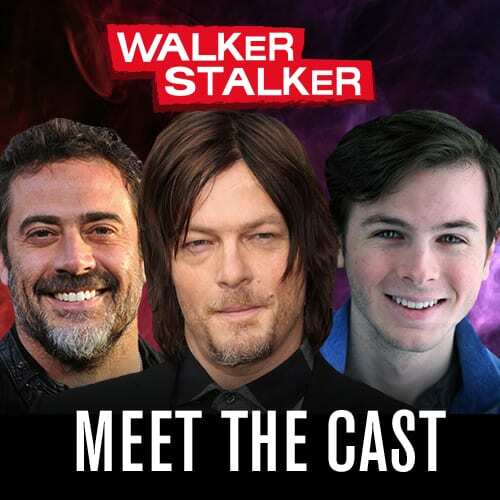 Josh: It’s going to be on iTunes, Amazon, Instant, Google Play, Vudu, XBox, YouTube Transaction, andFandango Now, Dish Network, DirecTV and all the local cable providers as well. Thank you to Josh Stewart for sharing so many insights about the powerful movie Back Fork. You can find your way to the film via the platforms mentioned above beginning April 9th.